We’ve provided a list of resources to assist you with your product search, material selection and industry standards for your application. If you are unable to locate the information you need, please contact us and we will do our best to provide you with the information you need. You can download a copy of the catalog to your computer here. Our digital catalog is now available online. 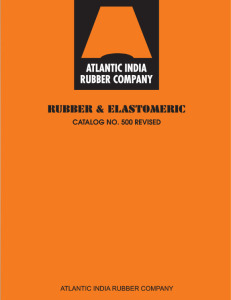 To view the catalog click the image below. 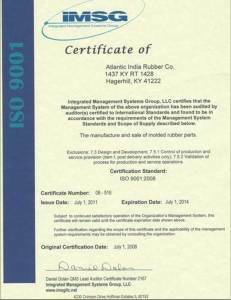 This is the industry standard certification for quality manufacturing systems. 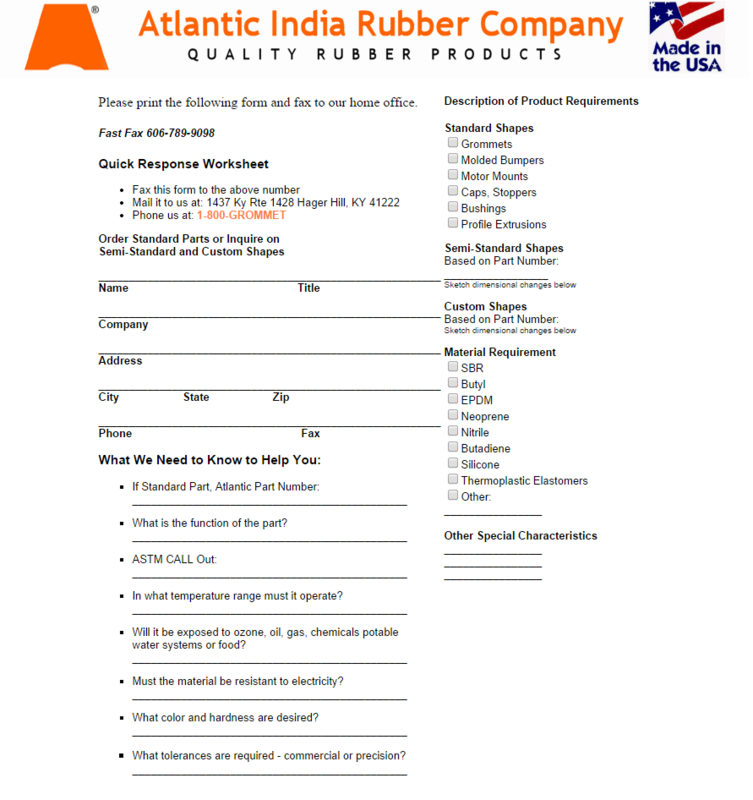 Click the icon below to download the fax form.